Candidates who are offered and accept employment with the Charleston Police Department must undergo pre-academy training for 6 weeks. Once the pre-academy training is complete, officers are commissioned and then attend the South Carolina Criminal Justice Academy which is 12 weeks in length. It is a classroom style academy that meets Monday-Friday. Recruits reside on campus during that training period. Please visit the South Carolina Criminal Justice Academy at http://www.sccja.sc.gov/ for additional information. Those successfully completing the academy begin a field training and evaluation program. 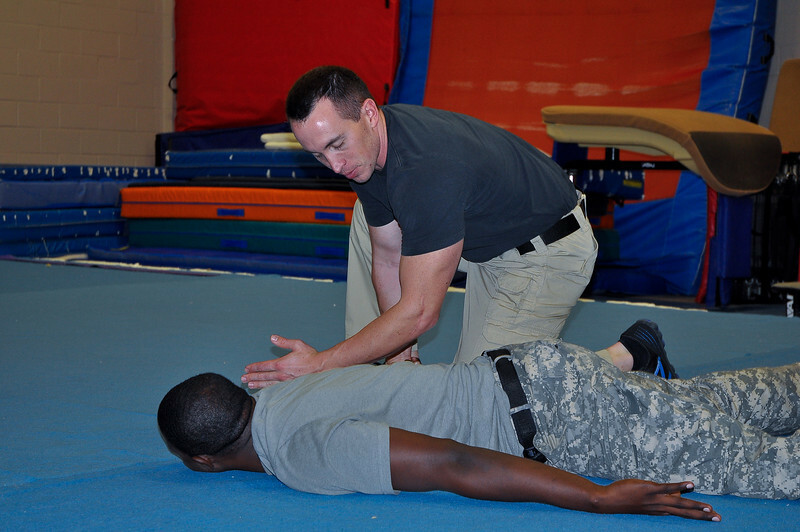 The field training and evaluation program takes approximately 15 weeks to complete. During this training phase, the new officers are assigned to work with a designated field training officer whose job is to train and evaluate their performance. New officers must reach an acceptable level in all performance areas by the completion of the program. Successful officers are then released on their own and assigned to a Team.